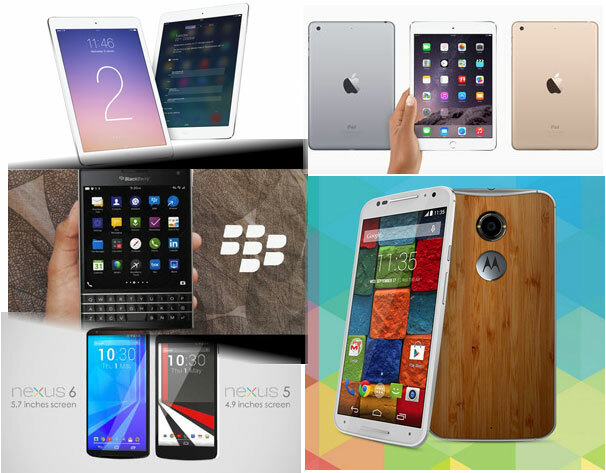 In 2014, Apple, Blackberry, Motorola and other tech giants each unveiled its latest mobile phone or tablet devices. It has made a great leap forward in electronics industry, and also provides consumers with the highest quality products. For those who enjoy watching movies on handheld devices, that’s more beneficial particularly. Each of them has a large screen that provides an amazing viewing experience, giving you wider vision that unleashes your capabilities as well. Along with the high screen resolutions, it is a perfect match for watching DVD movies. For iPad Air 2 users, for example, holding the significantly thinner 6.1 mm (the thinnest tablet in the world) and lighter than 500 grams device, and watching movies on the developed screen is a heaven. 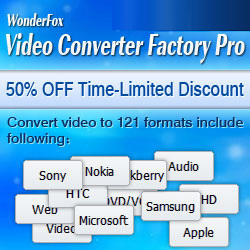 WonderFox DVD Video Converter is a professional software, specialized in DVD ripping and converting. Actually, It is a DVD ripper, DVD converter, video downloader, and video editor/player all in one. • Rip any encrypted DVD. • Backup DVD to portable devices, iPad Air 2, iPad Mini 3, iPhone 6, iPhone 6 Plus, Samsung Galaxy Note 4 included. • Convert DVD to digital video in 150+ Video Formats. • Top speed in 0-quality-loss. • Download online videos in 3 simple steps. • Edit video: merge, clip, crop, and add special effects. iPad Air 2 is the sixth-generation iPad tablet computer designed, developed, and marketed by Apple Inc. It was announced on October 16, 2014. The iPad Air 2 is thinner and faster than its predecessor, the iPad Air, and features Touch ID. iPad Mini 3 is the third-generation iPad Mini tablet computer designed, developed and marketed by Apple Inc. It was announced alongside the iPad Air 2 on October 16, 2014. Its main new feature is the addition of the Touch ID sensor compatible with Apple Pay. BlackBerry Passport is a phablet developed by BlackBerry Limited, released on September 24, 2014. It is featured by a unique square-shaped display measuring 4.5 inches diagonally, a compact physical keyboard with touchpad gestures, and the latest release of the company's BlackBerry 10 operating system. The second generation Moto X is an Android smartphone developed by Motorola Mobility, released on September 5, 2014. The second generation model improves on the original model with improved internal specifications such as a quad-core processor and 1080p display. Google Nexus 6 is a Android phablet co-developed by Google and Motorola Mobility, unveiled on October 15, 2014. The Nexus 6 uses a 5.96-inch (marketed as 6-inch) with 2560x1440 resolution (493 PPI) QHD AMOLED display.